Join the Pig Revolution and help close factory farms - for good! Create films to help end factory farming by urging people to follow the example of celebrity chefs who chose pork from high welfare farmers. 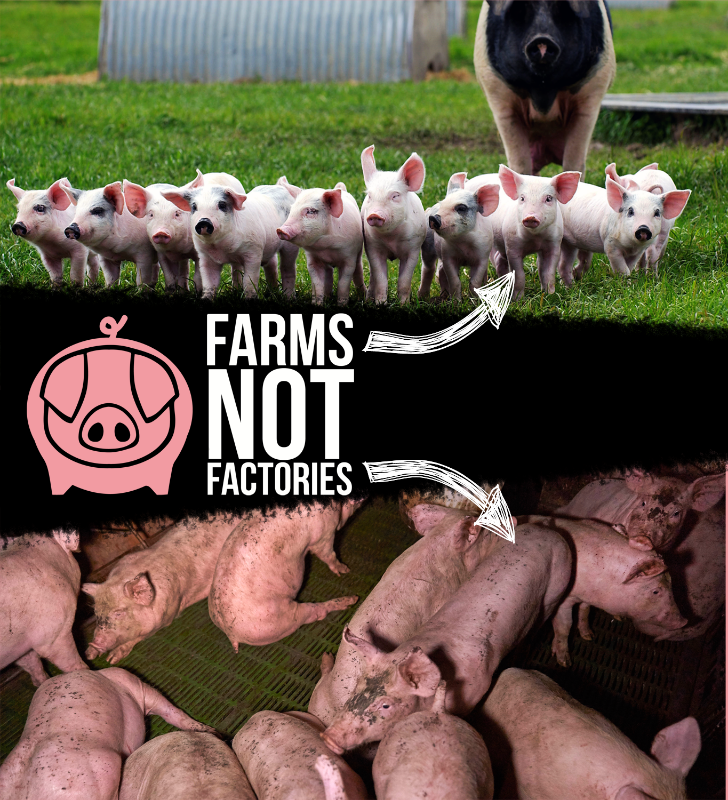 Farms Not Factories is a small not-for-profit organisation that works through campaigns and film-making to expose the true costs of cheap meat from factory farms to inspire people to only buy meat from local, high-welfare farms. We want to raise £10,000 to create and publicise a series of short films featuring celebrity chefs making a delicious pork dish while explaining why serving high welfare meat is so important. 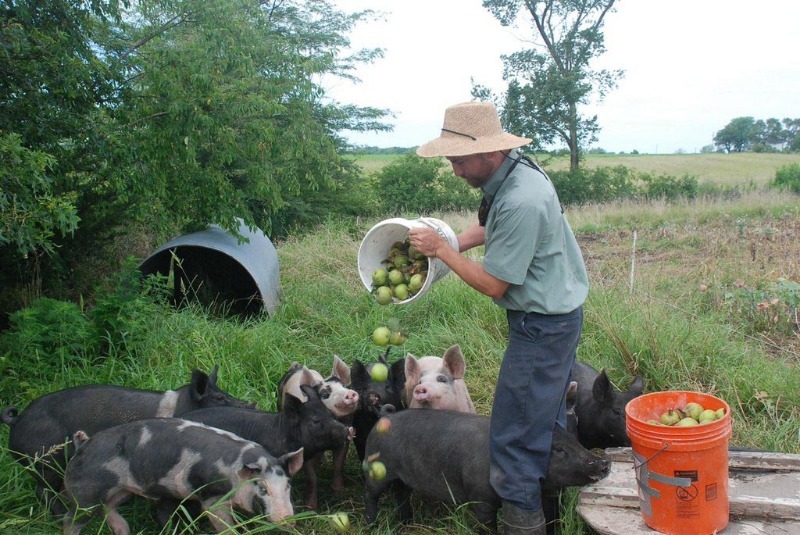 Farmers who provide the pork explain how they raise their happy and healthy pigs. Mark Hix, Hugh Fearnley-Whittingstall, Amelia Freer and Jemima Jones are amongst our celebrity chefs and influential foodies who live and breathe healthy and delicious food. Our new series of celebrity led films will inspire people to use the power of their purse to help end factory pig farming by only buying pork from local, high-welfare farms and #TurnYourNoseUp at factory farms. In supermarkets, look for labels RSPCA assured, outdoor bred, free-range or organic. 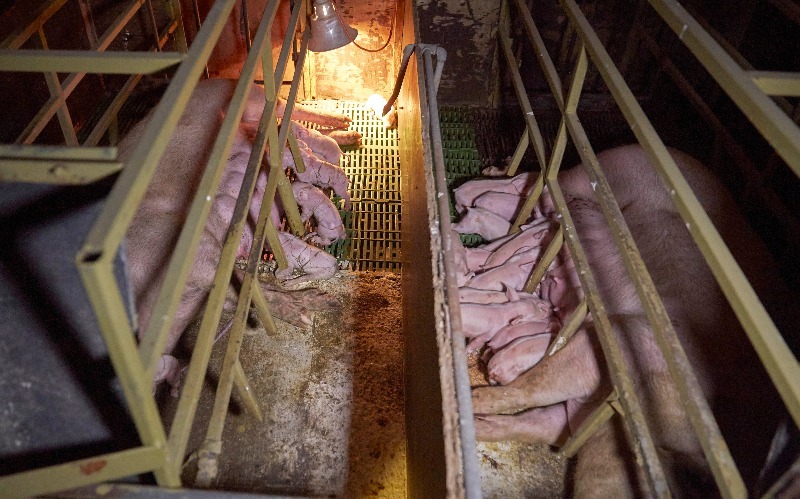 We need to change the fact that presently 75% of pigs eaten in the UK are raised in factory farms like these: 54% of the pork eaten in the UK is imported - raised in conditions that are illegal in the UK, like these: Factory farming animals carries five heavy costs: 1. Animal abuse through confinement, mutilation, exploitation, neglect and denial of natural behaviours. 2. 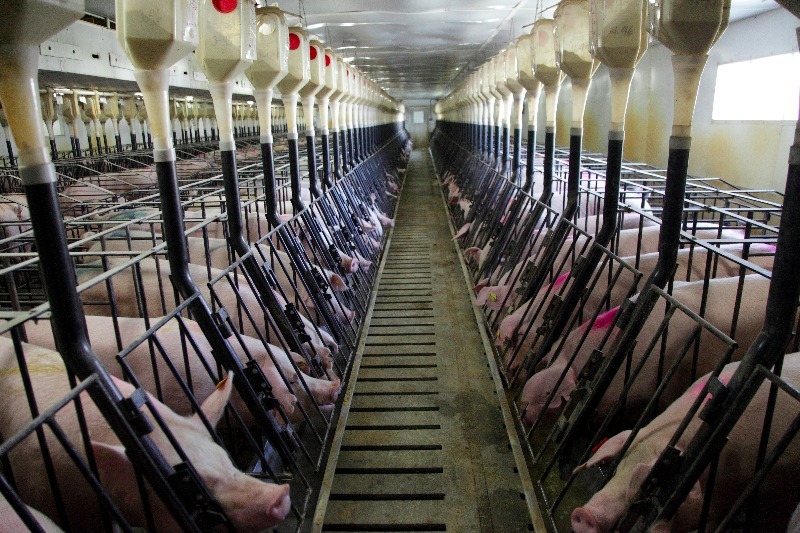 Due to the above, disease is rife in factory farms. 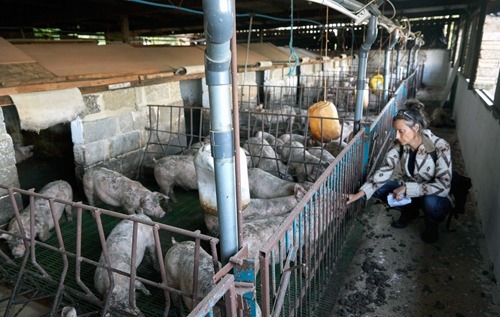 To prevent these diseases the pigs are given routine doses of antibiotics. This overuse of antibiotics leads to antibiotic resistant bacteria, that pass from pigs to humans. 3. This so called cheap pork flooding the market, undermines the livelihoods of real farmers and rural economies. 4. Waste effluent sickens local residents and pollutes local watercourses. Rainforest is destroyed to plant GM soya for pig feed. The soya is then treated with toxic pesticides that poison local people and wildlife. 5. 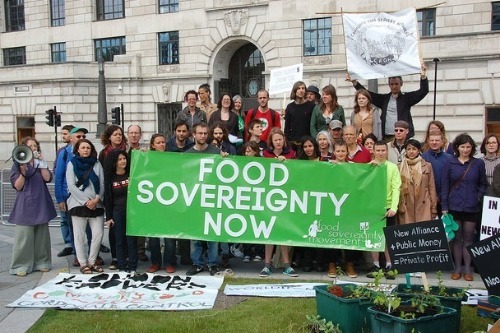 The globalisation of our livestock system, into the grip of giant multinational corporations, has resulted in the loss of food sovereignty.